Announcing 5 FREE places for our upcoming women’s Camp!! 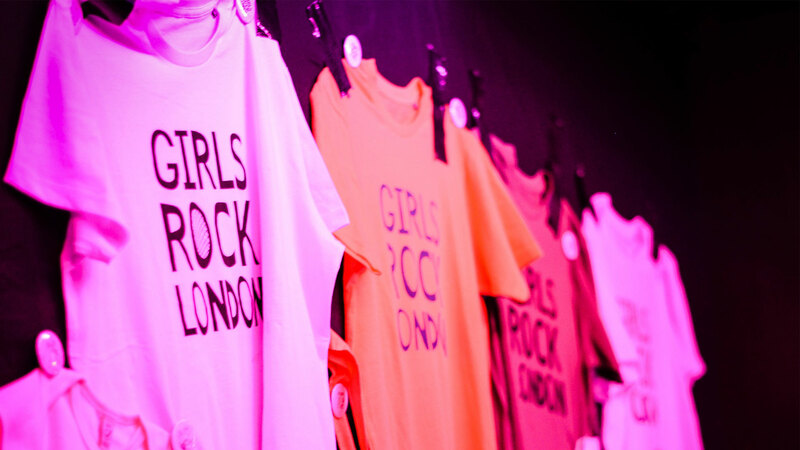 Girls Rock London and First Timers Workshop: Take The Stage! 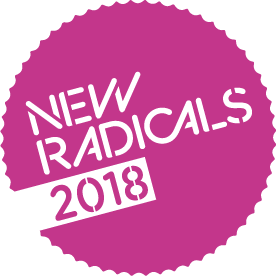 Registration for Women Rock London 2018 is NOW OPEN!